Get the quality windows you deserve at unbeatable prices. Windows are crucial aspects of your exterior, so what better way to give your home a new look then with beautiful, energy-efficient windows! 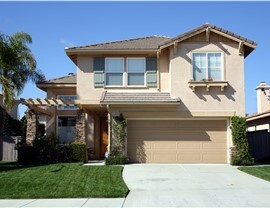 If you’re looking for the best Northern California house windows at prices you can afford, we’re glad you found us! Selig Custom Construction offers an unsurpassed selection of high-performance windows expertly installed by our certified, in-house professionals. 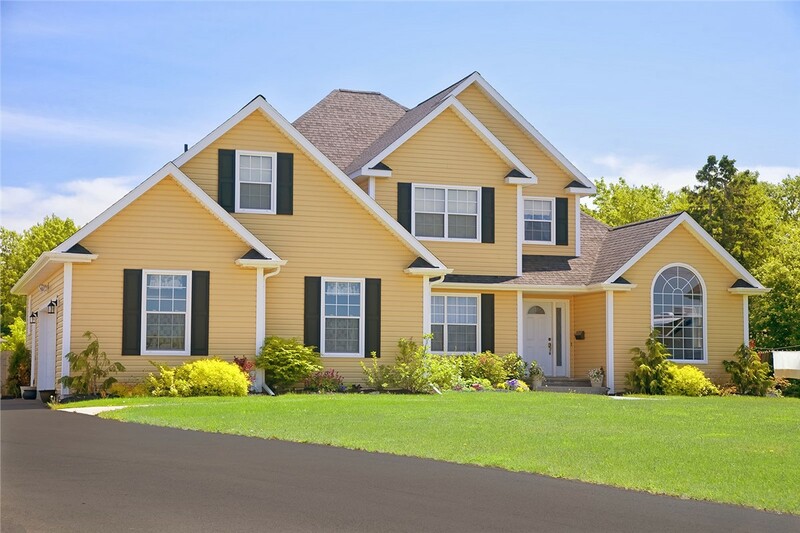 For more than 20 years, our family-owned and -operated business has provided homeowners with reliable products and services. 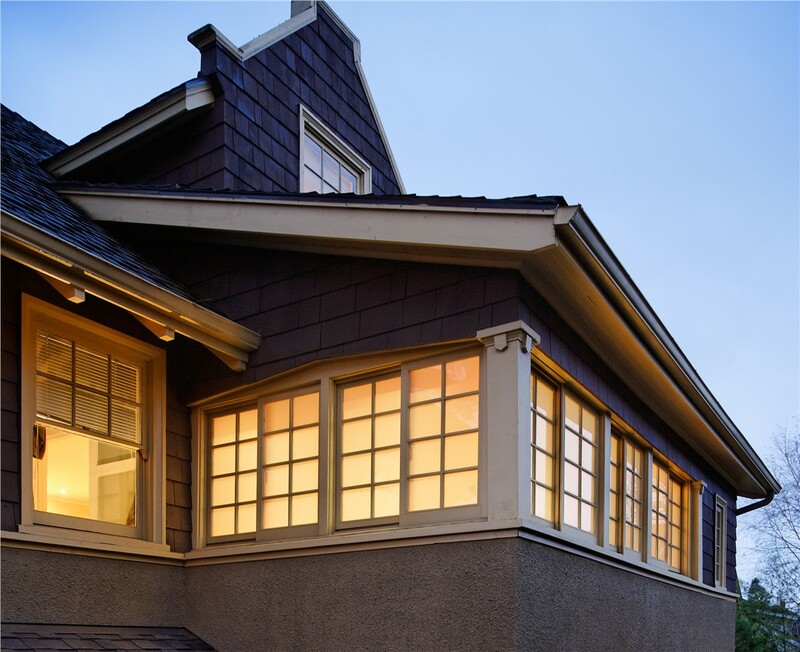 Whether you’re searching for affordable Northern California house windows or quality Southern Oregon house windows, Selig Custom has what you need! From beautiful bay windows and classic single-hung windows to stunning garden windows and much more, we are sure to have the perfect style for your needs and budget. 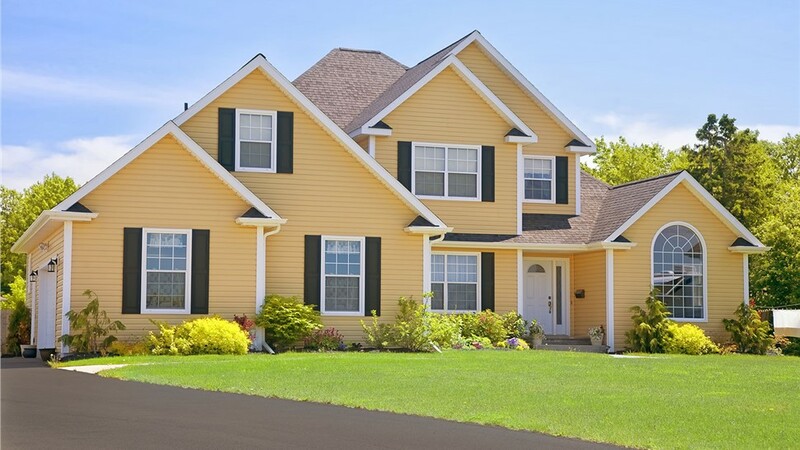 To get started, you can begin with a free home windows project estimate. 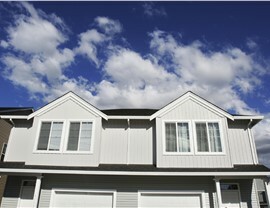 Should you go with us, we will get to work installing your new house windows quickly and seamlessly! 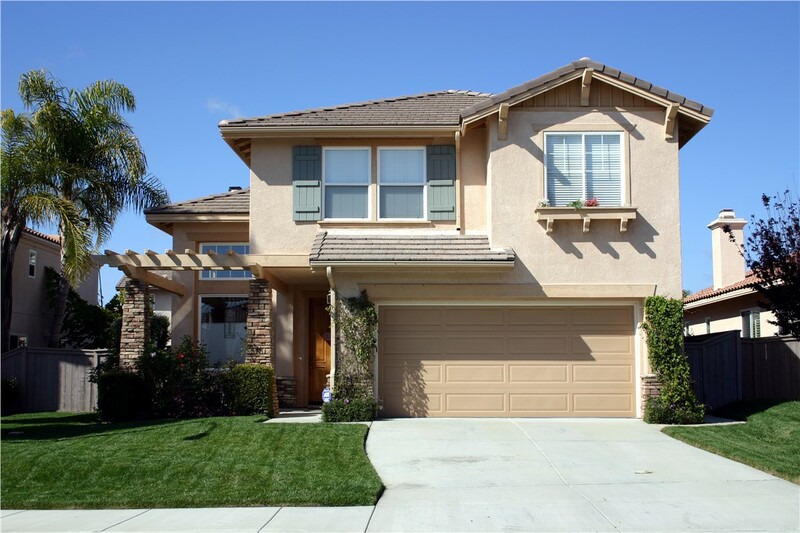 Superior Installation: We understand that your windows are only as good as their installation, which is why our house window installers take every measure to ensure a perfect fit. Quality Dedication: All of our windows are made using high-quality materials and backed by a Lifetime Manufacturer Warranty! Energy Efficiency: Staying informed of the latest energy-saving technology is important to us. 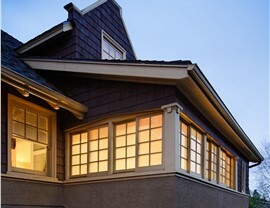 Any window you choose is designed to reduce energy consumption for year-round performance. Custom Design: Choose from a wide-range of window styles and custom features for windows that suit your needs and budget perfectly! Get Started Today with a House Windows Free Estimate! 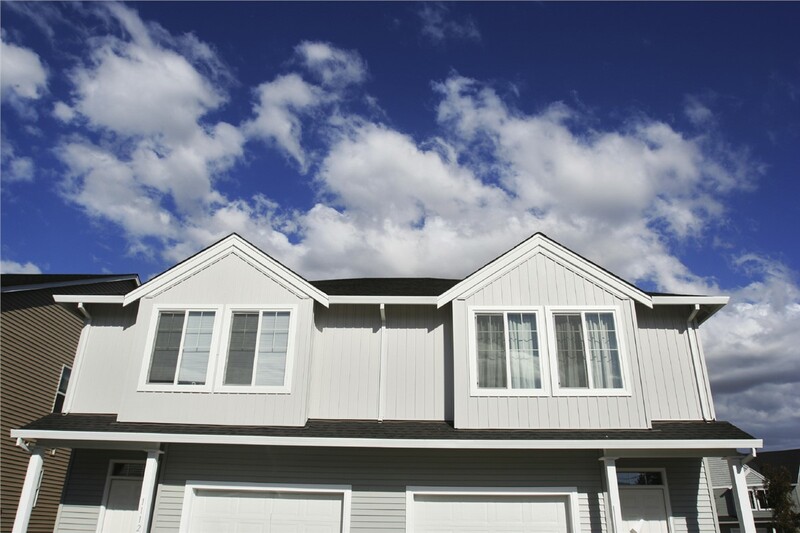 Protect your home and your wallet with the highest-quality replacement windows in your area! To learn more about our many service options, give us a call today to speak with a remodeling specialist, or use our simple online form to request your free, no-obligation estimate!